ITV2 will pilot a new reality series based on two Elrow Town UK festivals. 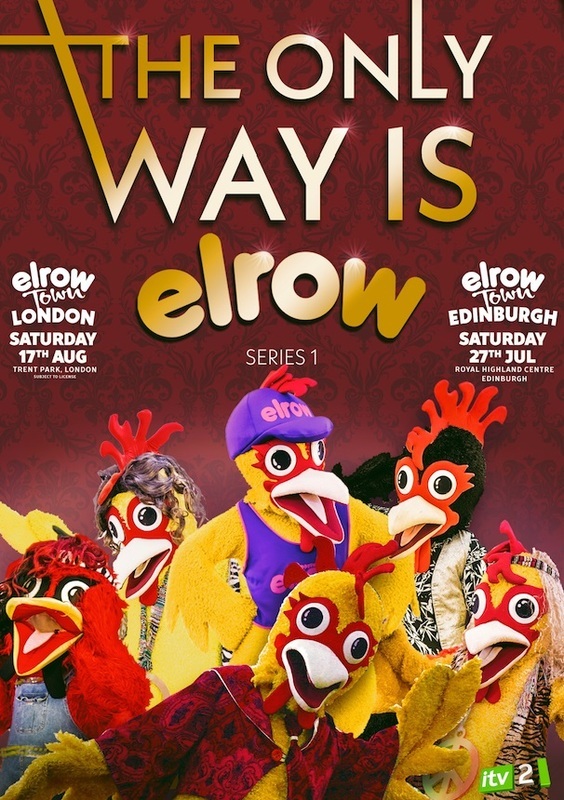 The Only Way is Elrow will be filmed at Elrow Town Edinburgh and London on Saturday, July 27th and Saturday, August 17th respectively. The pilot episode will get behind the lives of the Town Mayors, performers andparty goers themselves, going deep into their personal lives and surrounding circle of friends. Elrow Town Edinburgh will take over the Royal Highland Centre while London’s event will be in Trent Park. ITV plan on making an eight part series following the successful launch of the pilot episode, and are looking for volunteers to take part as cast members and extras throughout the new season. To submit an application to Elrow Town to be part of the TV series, visit Elrow’s Facebook Messenger. For festival tickets and information go to elrow.com.